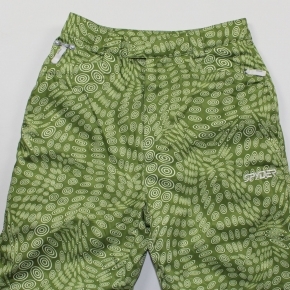 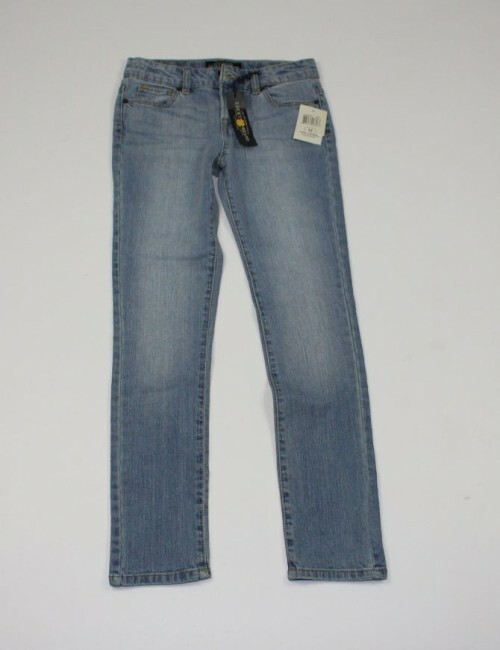 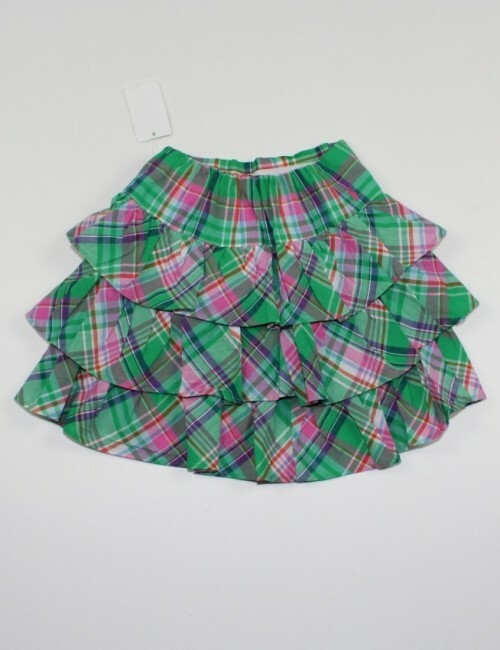 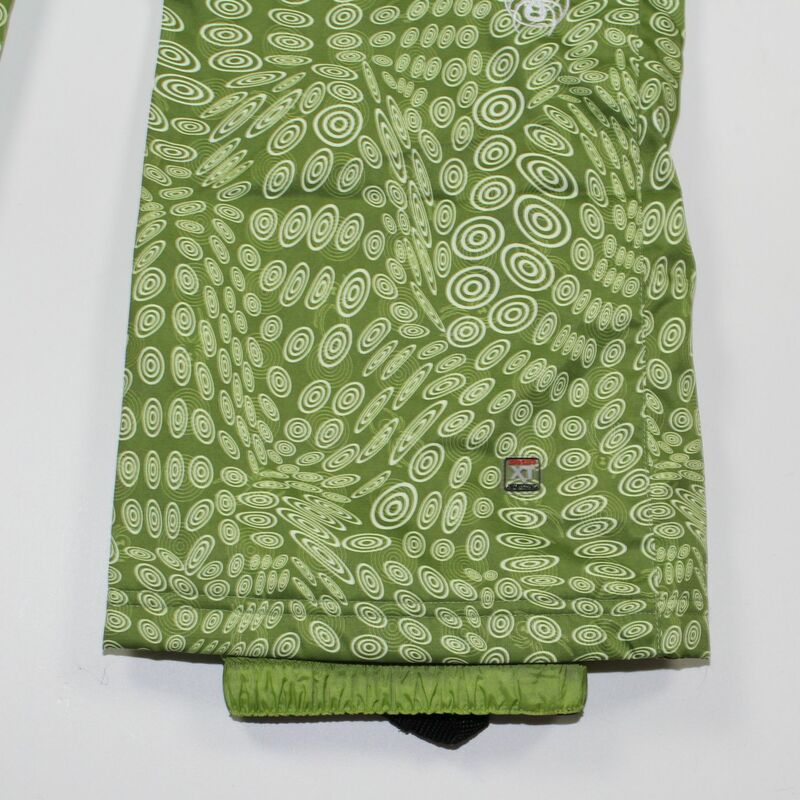 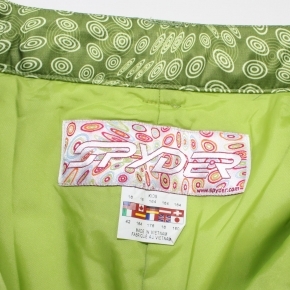 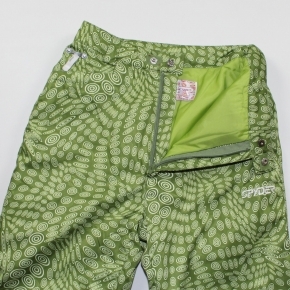 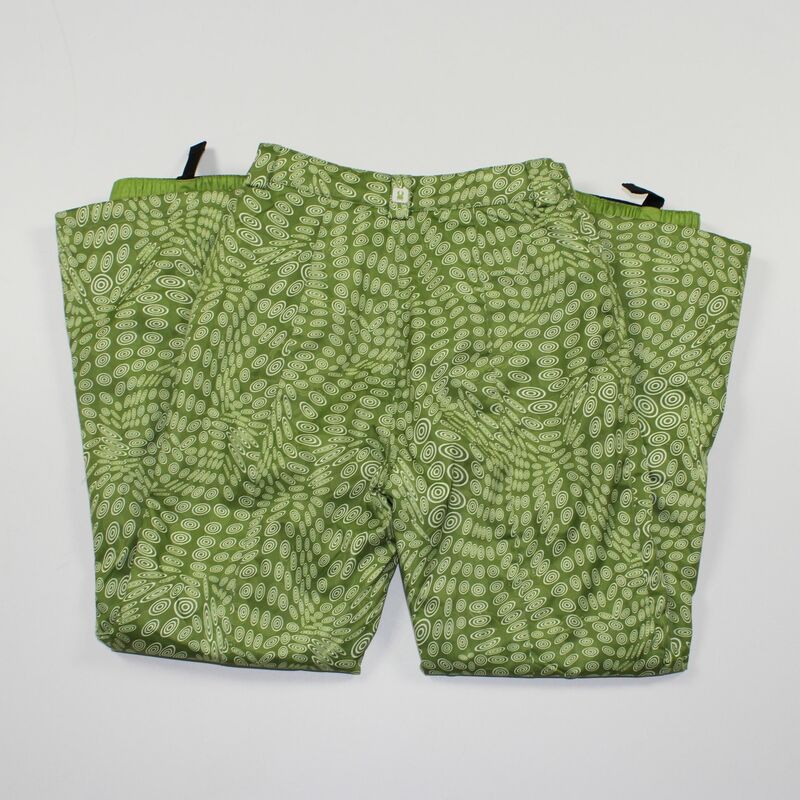 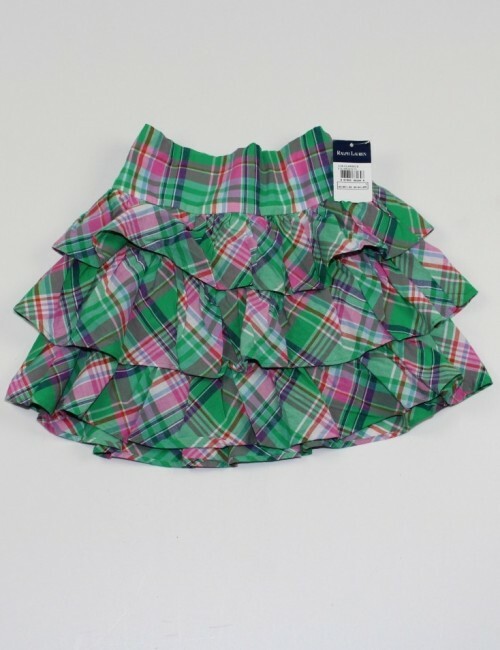 Home KIDS>GIRLS>Bottoms>SPYDER girls green ski pants! 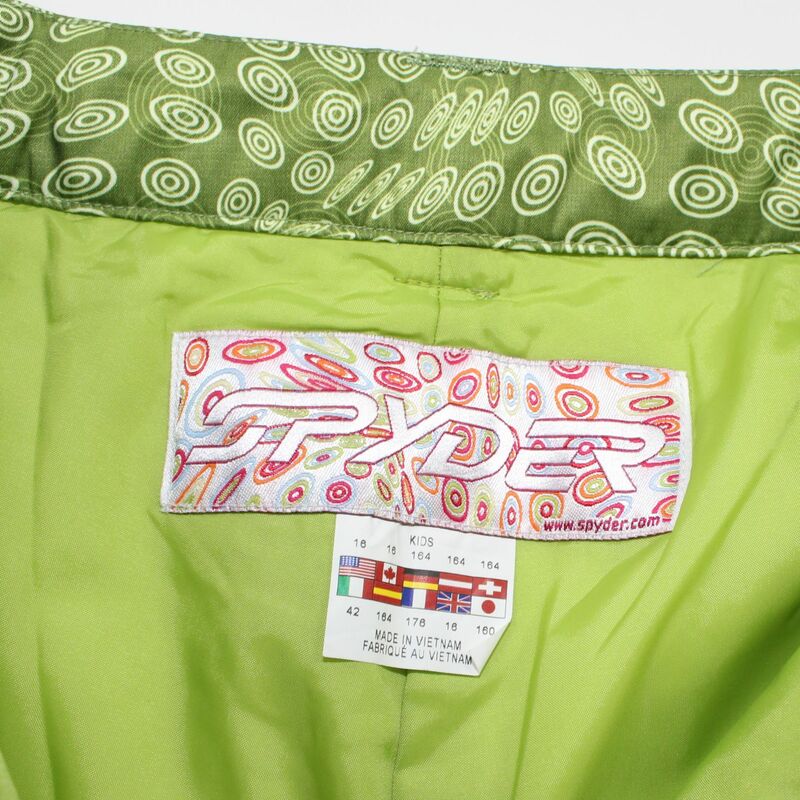 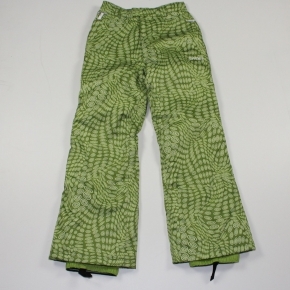 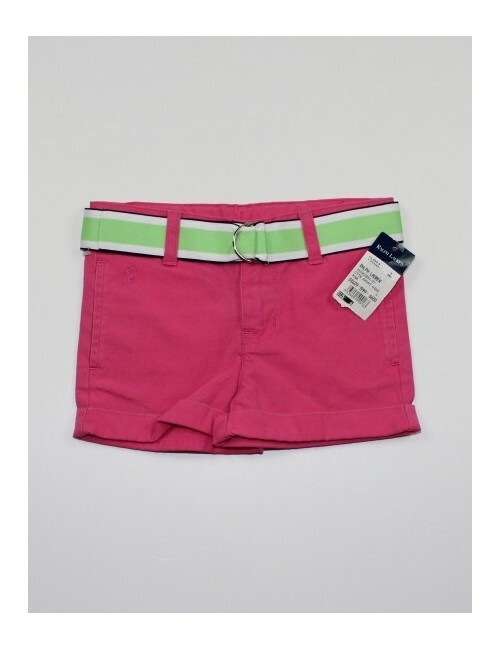 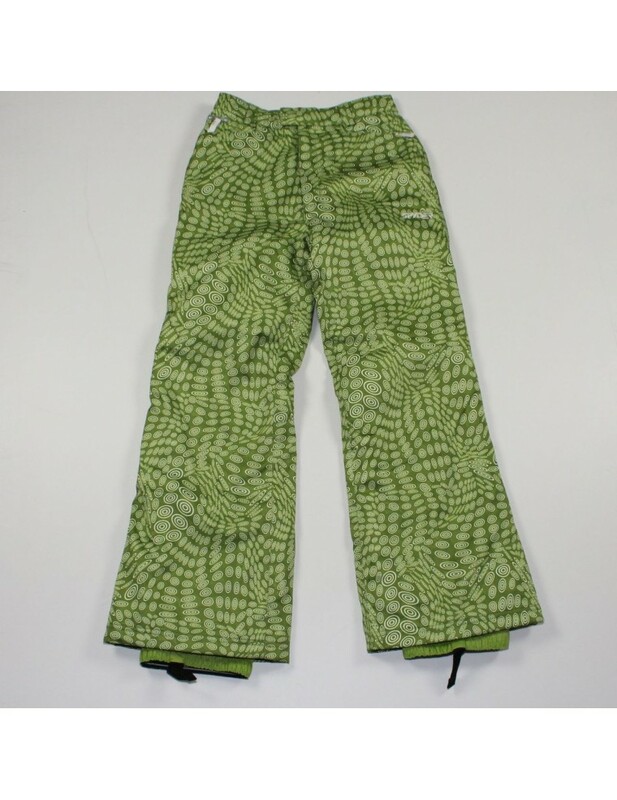 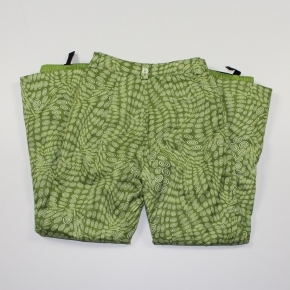 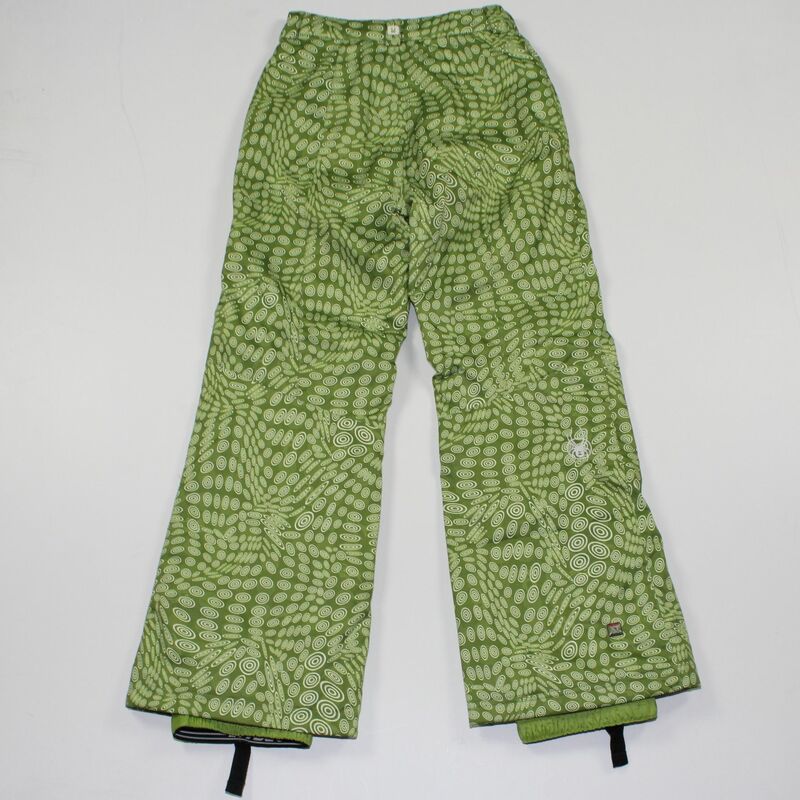 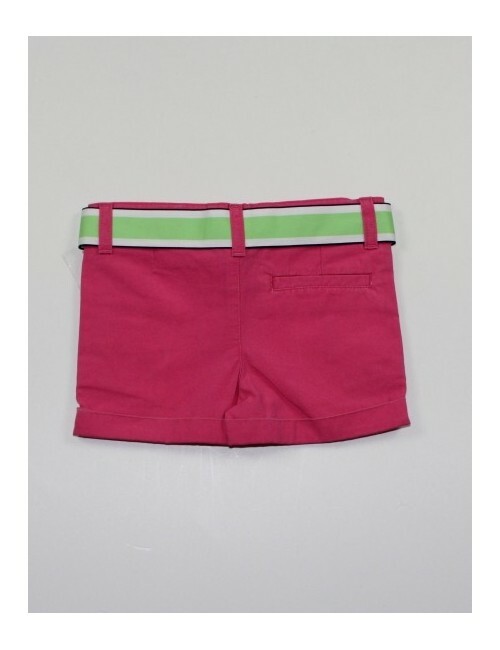 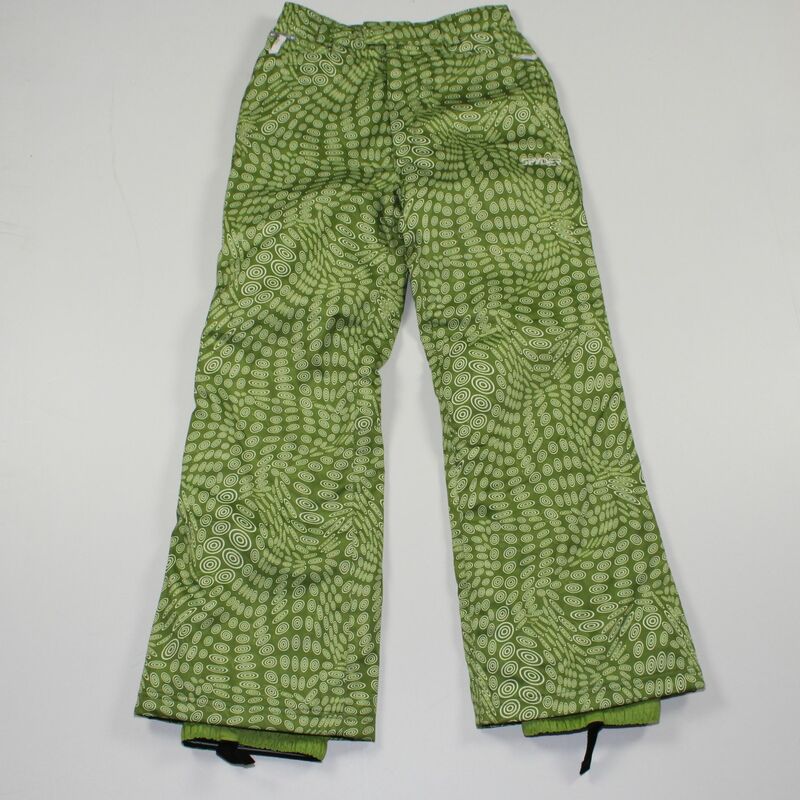 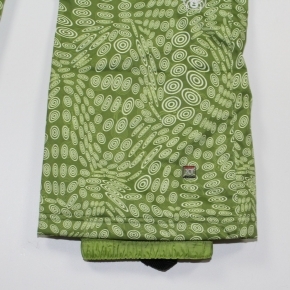 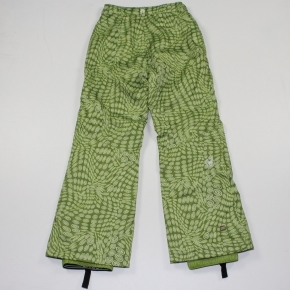 SPYDER girls green ski pants! 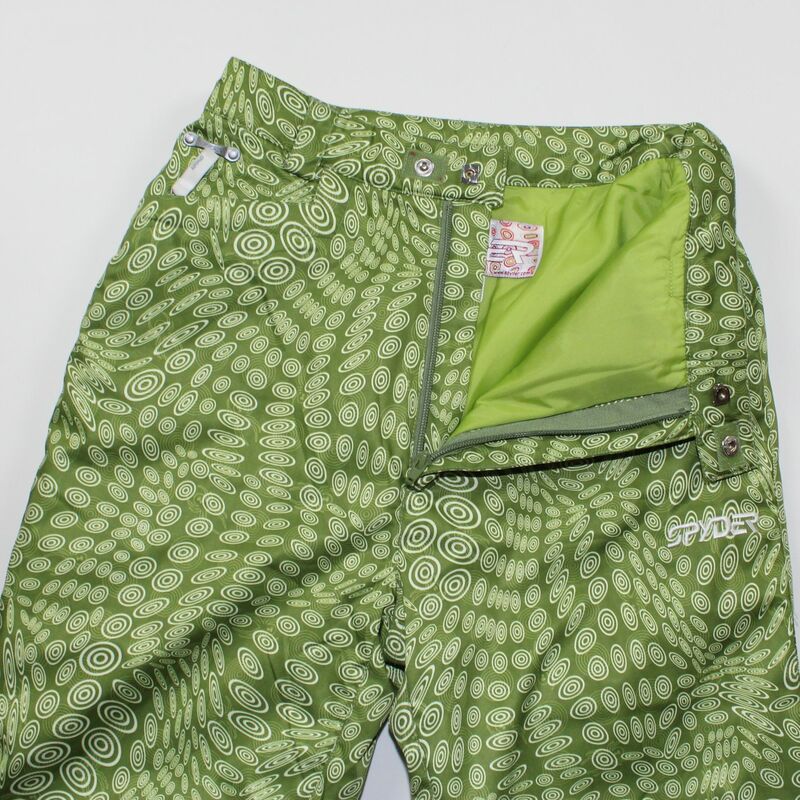 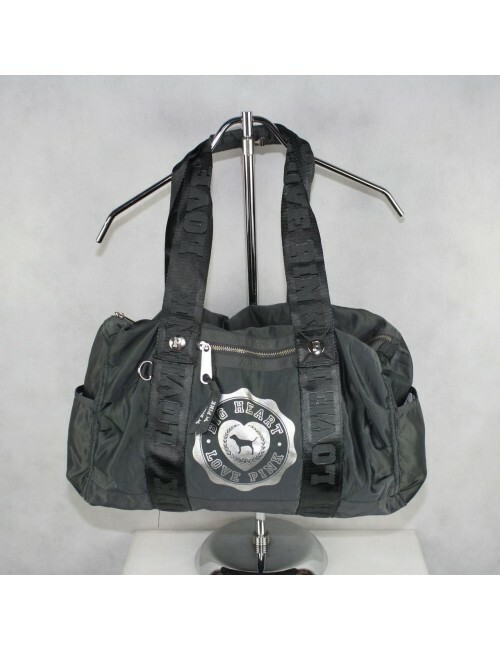 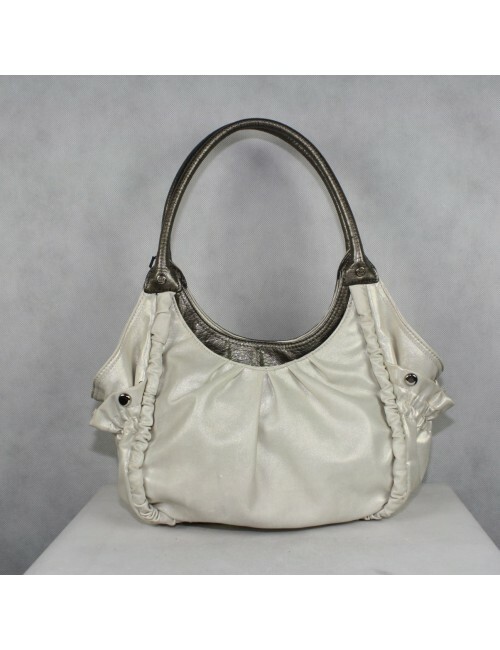 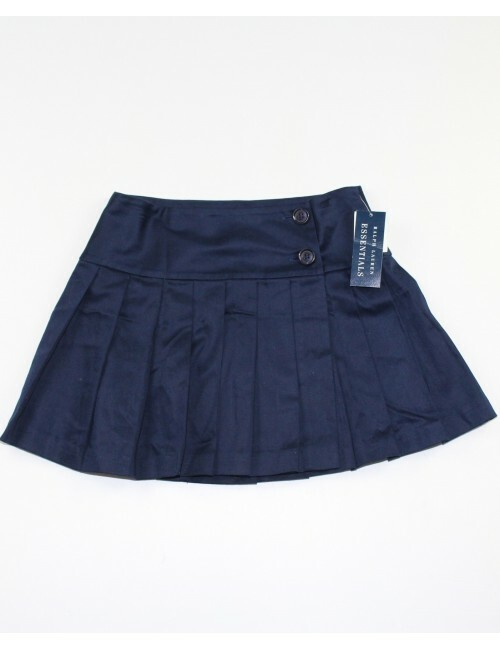 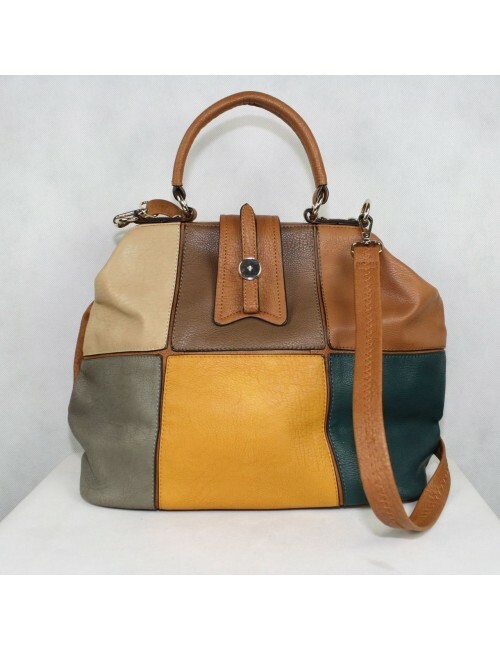 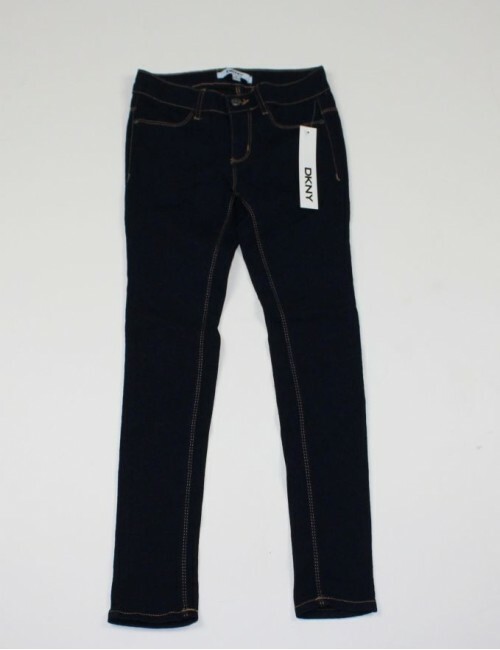 Zip fly with button and hook-and-eye closure. 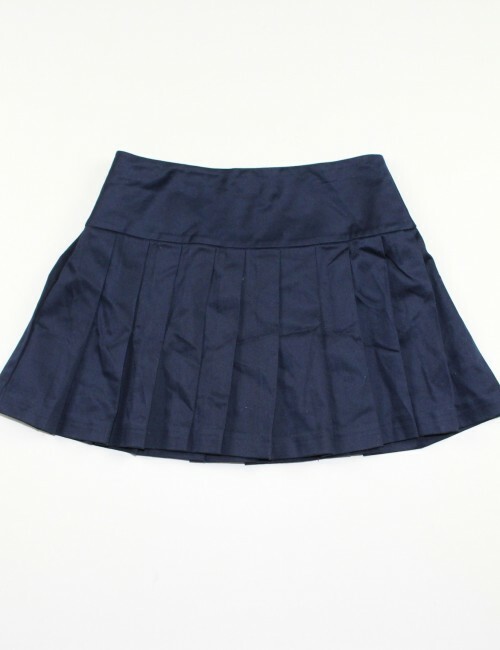 Condition: PRE-OWNED In a very good condition, no stains, no holes, no signs of wear, no tears, no scratches. 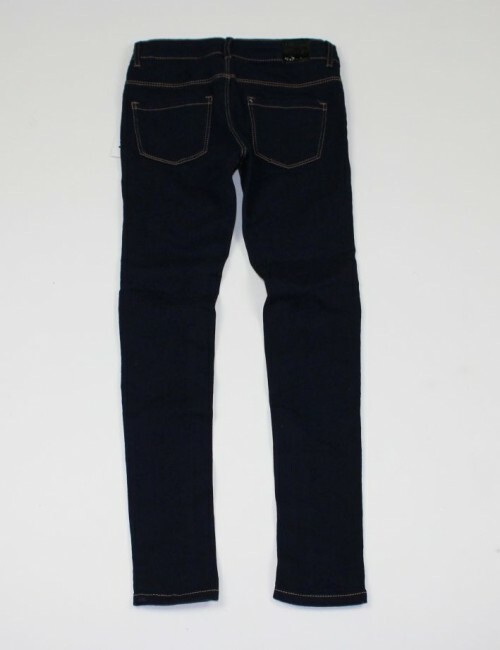 They look like new!